Five Senses feels a strong sense of shared values around excellent quality coffee and social impact with the Long Miles crew. The organisation, attention to detail and positive relationships we saw on the ground were genuinely impressive. We’re excited to be increasing our involvement with Long Miles with both increased purchasing and support some of their development projects. 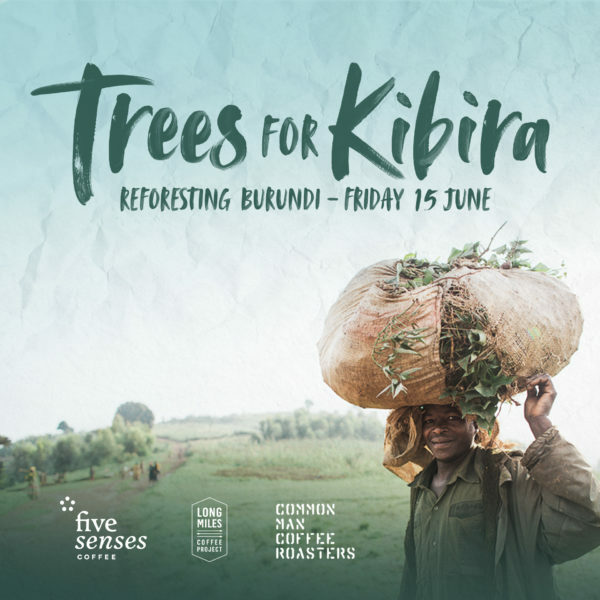 To stabilise the environment and build the soil health of the coffee growing lands in Kayanza province, Burundi, we’re supporting our partners Long Miles Coffee Project in an ambitious reforestation project. Extending the stretches of green from the existing Kibira rainforest, the project will be focusing on the planting of 15,000 seedlings and the establishment of a Forest Scouts programme to support the community with skills and knowledge to bring their lands to life. We’re currently in initial fundraising stages – we’d love to have you involved. 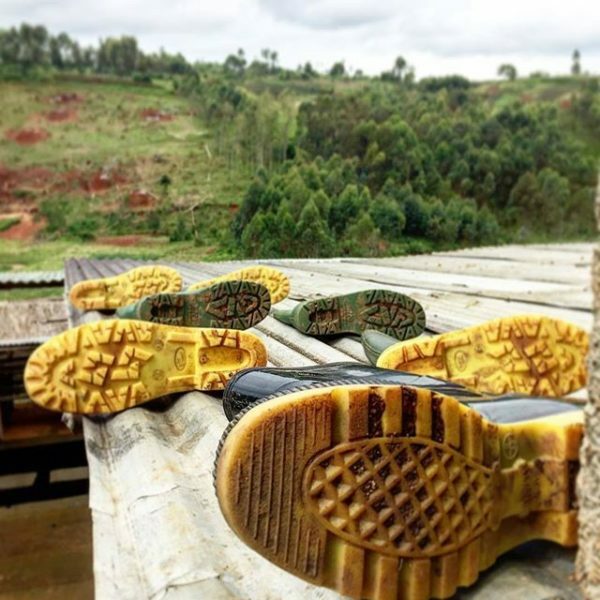 Boots on the ground in Burundi! We supplied some fresh new boots to the Long Miles Coffee Scouts. These scouts are trained in basic agronomy and roam the Long Miles hills in search of the Antestia bug, as well teaching sustainable farming practices to the local families.